Traditional profiles tend to ask successful women about their "favorite places to shop" or their "guilty pleasures". You won't find those answers on The Thirty-One Percent. We're asking women who have built businesses from the ground up in food, retail, media, and other spaces in Boston about when they meet with clients, how emails get answered, and what a working lunch looks like for them. We're also asking these women about what their plans (if any) were when they were 20 years old — were they struggling under a mountain of student debt? Or looking to abandon ship at a thankless job? If you're wondering: the name of this project comes from the fact that only thirty-one percent of businesses in the Boston area are owned by women (at least, at the time we launched). Our goal is to help drive up that statistic by showcasing what it takes to actually run a business in our city — we're willing to be stuck titled with an outdated statistic if it means that more women are opening shop here. Oset Babur is a writer and digital strategist who consumes borderline unreasonable amounts of tea. She also writes essays and features that have found homes in publications like VICE, GQ, Food & Wine, and Man Repeller. 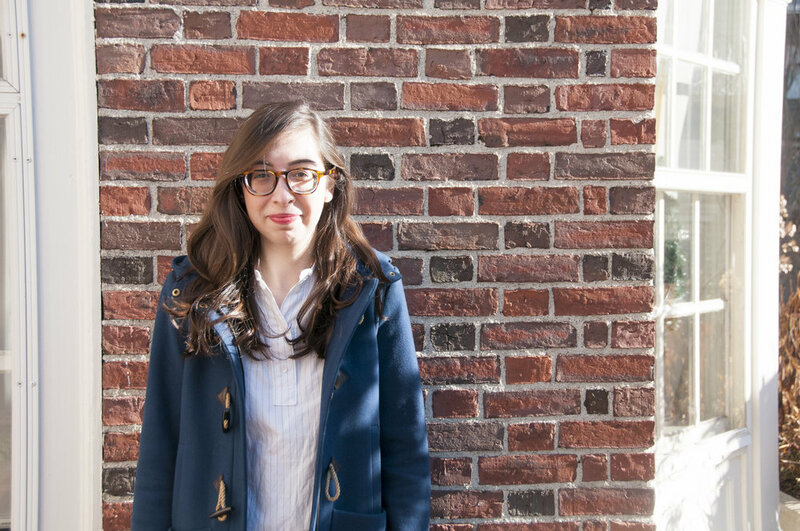 During the 2016 election cycle, she worked as a digital copywriter for a major Democratic PAC. Her favorite women-owned businesses include Girls at Library, Glossier, and Margaret Howell. Lydia Carmichael Rosenberg is a graphic designer and photographer living and working in Cambridge, MA. She has gone from the world of wine to nonprofits and has landed in publishing. Her passions include food (more eating than cooking), photography, and her two rescue dogs. Her favorite women-run businesses include The Gentlewoman, Rifle Paper Co., and Call Your Girlfriend. Follow Lydia on Instagram at @lydiacarmrose.